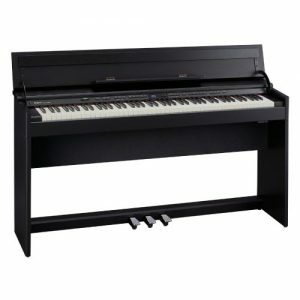 If you’ve played acoustic pianos for years, you might conclude that nothing can recreate that evocative tone and feel. 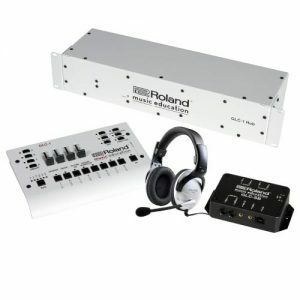 Press a key on the GP609 and reconsider. 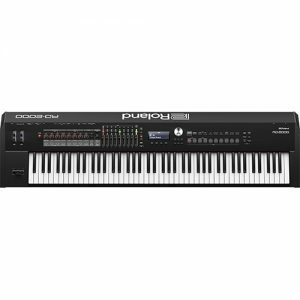 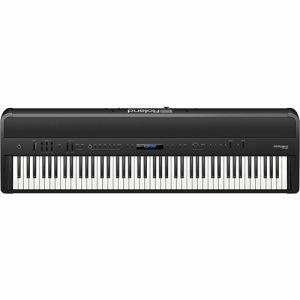 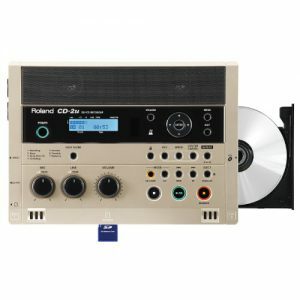 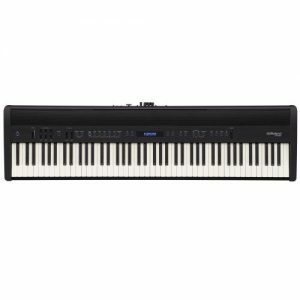 This latest digital instrument features Roland’s acclaimed SuperNATURAL Piano Modeling, replicating the entire sound creation process of an acoustic piano, for a rich, complex tone. 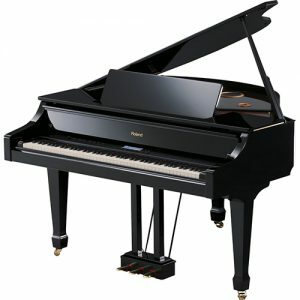 You’ll be inspired by a unique keyboard that blends wood and molded materials for great feel and durability, while even the most demanding players using advanced techniques will be satisfied by the expressive the progressive damper action pedal. 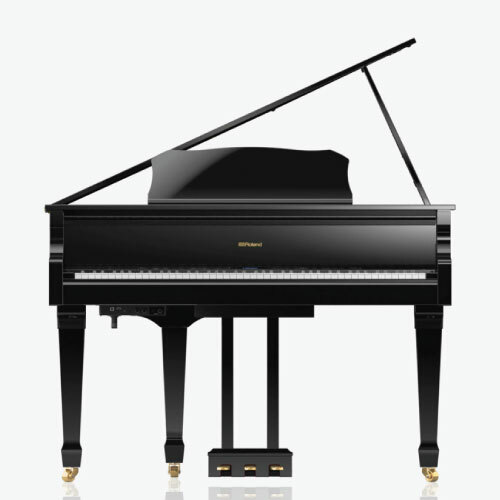 People often play piano along with their favorite songs stored on their smartphone. 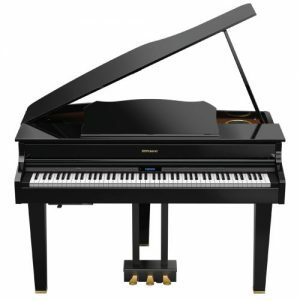 With built-in Bluetooth® wireless support, the GP609 goes even further by streaming your music through the piano’s powerful internal speakers for an inspiring and immersive experience. 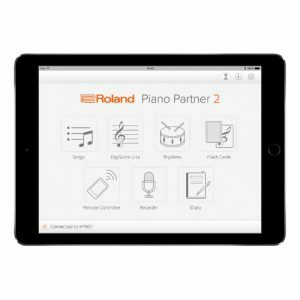 Installing Roland’s free Piano Partner 2 app on your tablet lets you learn and enjoy playing piano, without any wires – thanks to Bluetooth technology.